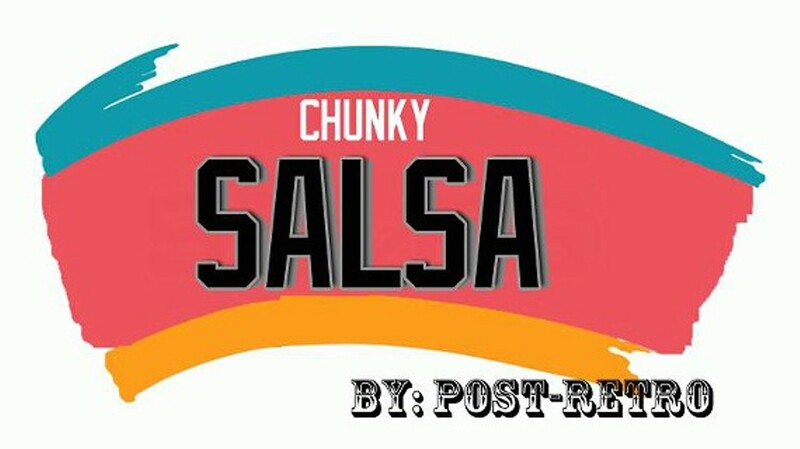 Chunky Salsa! is Pop-Up restaurant, by Post-Retro Catering, serving up San Antonio style cuisine at one of your favorite neighborhood spots. Menu includes: Big Red Brisket, Carne Guisada Fries, and more.